Warning, I bit ! But, only when I am scared… I have a lot of work with all those flowers. 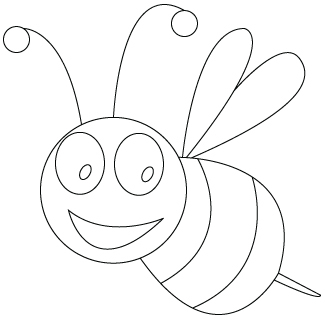 Down below, a Bee drawing.